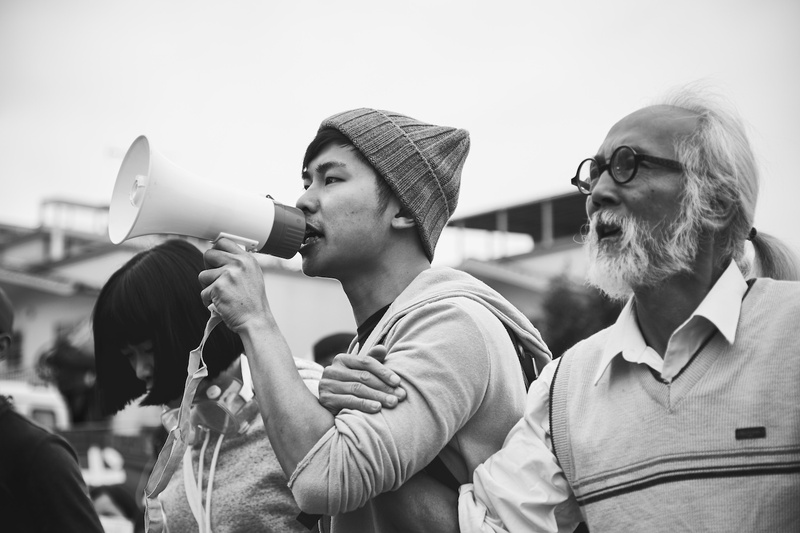 Filmmaker Derek Chiu Sung-kee is, in a word, academic. 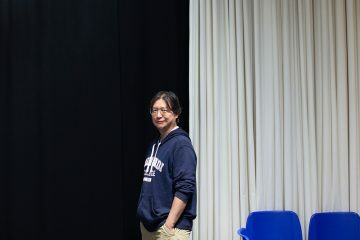 Sitting at his desk in City University of Hong Kong’s Run Run Shaw Creative Media Centre, where he works as an associate professor of scriptwriting and directing, Chiu looks the part of a scholar. Relaxed and surprisingly composed on yet another 35-degree afternoon, he’s polished without being stiff, soft-spoken without being meek. 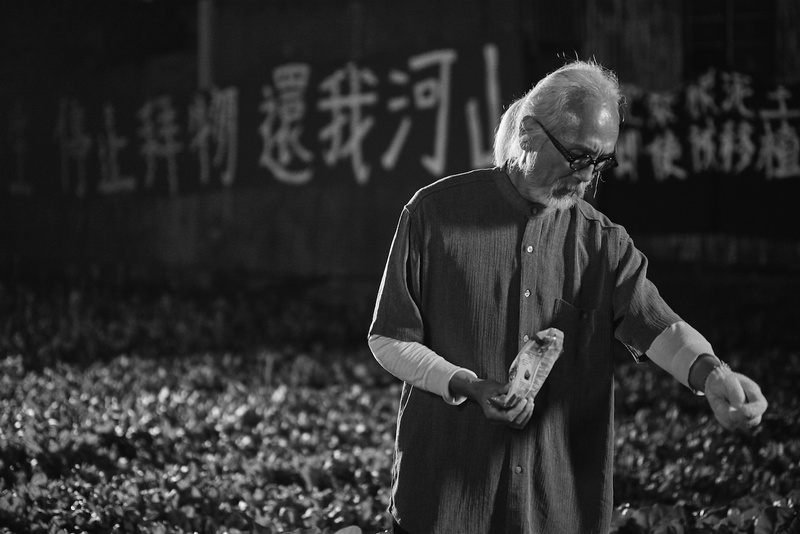 A week ahead of the release of his latest film, No.1 Chung Ying Street, the veteran director has plenty on his mind. 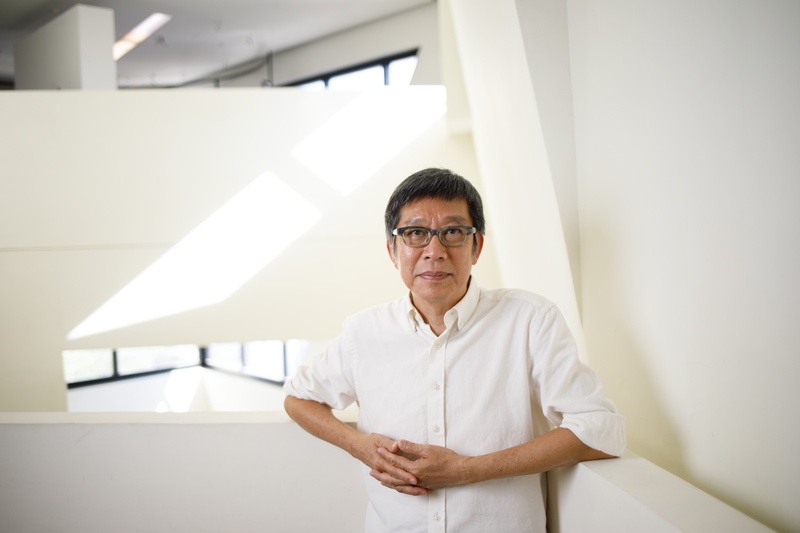 Born in Hong Kong in 1961, Chiu studied languages and literature at National Taiwan University, which in the early 1980s was the best choice for students keen to immerse themselves in Chinese literature. 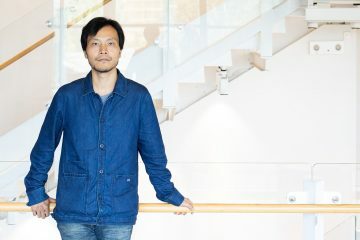 “I was really into Chinese literature in high school, and the best places to study it then were in Beijing, which didn’t’ accept that many Hong Kong students, and Taiwan. 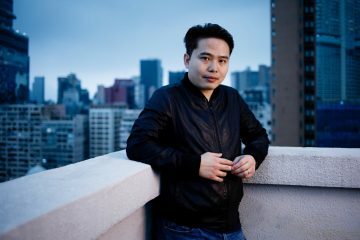 I read a lot of great Taiwanese authors and I realised most of them studied at National Taiwan, so I went there.” Taiwan was on the cusp of a filmmaking new wave, with auteurs Hou Hsiao-Hsien (The Boys from Fengkuei) and Edward Yang (Taipei Story) leading the charge, and Chiu found himself as the chair of the school’s film club. 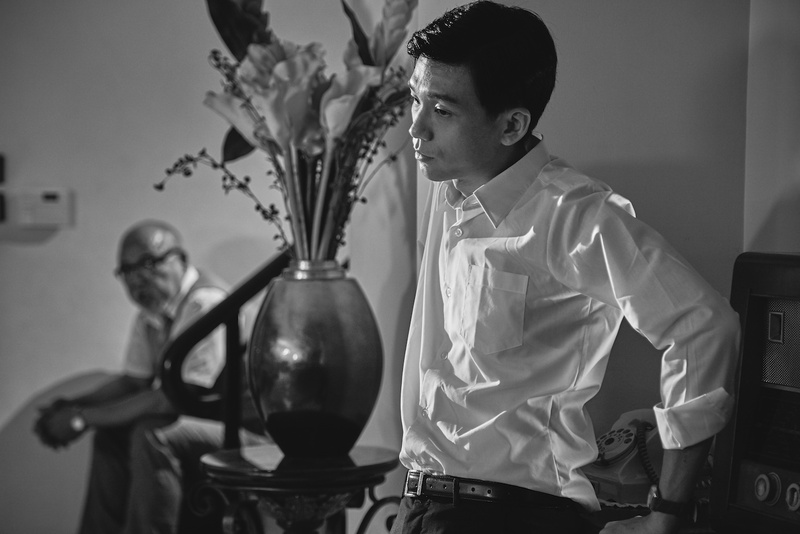 Eventually he started making his own short films – a natural progression from writing. 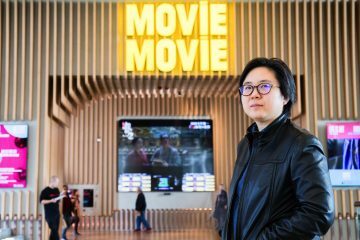 Chiu retuned to Hong Kong after graduation and put two years in at the now defunct ATV and another six with TVB before striking out in cinema in 1993 with his debut, Pink Bomb. The comedy pivoted on a group of tourists in Thailand mixed up in a counterfeiting scam. Despite starring John Woo regular Waise Lee and an emergent Lau Ching-wan, it was a forgettable debut, and it didn’t establish Chiu’s filmmaking personality. It wasn’t until 2001’s quirky, deadpan crime thriller Comeuppance, produced by Johnnie To, that Chiu hit his stride, cementing it with Before the Sunrise (2007), a Sun Yat-sen biopic of sorts that thankfully avoids hagiography and focused on Sun the man rather than Sun the legend. 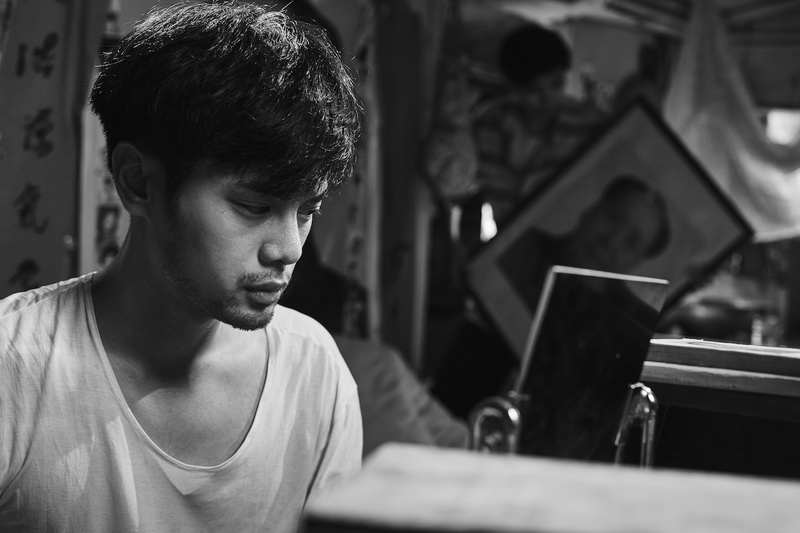 Chiu’s commercial work includes the 2013 Chinese rom-com My Boy Boy Boy Boyfriend, not an experience Chiu is keen to repeat. 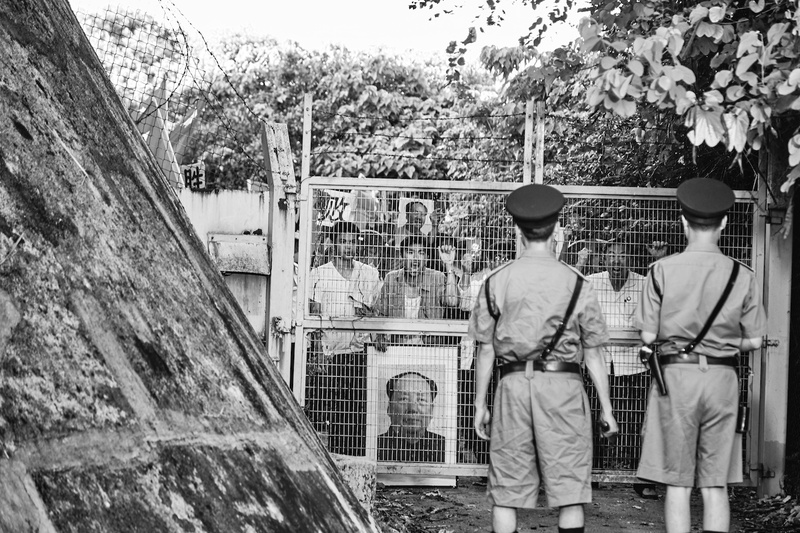 “I prefer the freedom of Hong Kong. I insist on using my scripts, my way, but working in China involves compromise. I mean, I’m happy to make something shorter, or flesh out a character, but I’m not cutting what I feel is important. And if you get into the habit of it, you start to censor yourself.” His next film will be about a young artist who is a lesbian with a drug habit. One of Chiu’s Chinese investors wondered if he could remove those two elements. Chiu expects there will be two edits of that film, one for the mainland, one for Hong Kong and overseas. No. 1 Chung Ying Street opens May 31 at The Grand, Broadway Cinematheque, My Cinema YOHO MALL, MOViE MOViE Cityplaza, UA iSQUARE, Cinema City Langham Place, Cinema City Victoria, and The Metroplex.